June 5, 2014 - Like us now! YouTube is back online in Turkey after more than two months in the dark, authorities said on Tuesday. Turkish news reports said that the court’s decision was delivered to the country’s telecommunications regulator Tuesday. YouTube became accessible later in the day. The restrictions on YouTube were imposed in late March after the leak of an audio recording of a government security meeting. In the recording, senior officials appeared to be discussing a possible military intervention in Syria. Free speech online has been a tricky issue in Turkey amid the recent domestic uprisings, which have relied heavily on social media. It’s still difficult to see who has the upper hand. Turkey also blocked access to Twitter in March, hours after Erdogan threatened to “rip out the roots” of the micro-blogging site. But early last month, the high court also ordered Turkish authorities to end the ban on Twitter. The moves by Turkish authorities to block the social media networks have provoked widespread criticism by Western governments and human rights organizations. Following the Twitter ruling, Erdogan said his government would comply, even though it did not respect the decision. Many tech-savvy users, including Erdogan ally President Abdullah Gul, found ways to circumvent the bans both on Twitter and YouTube while they were in place. 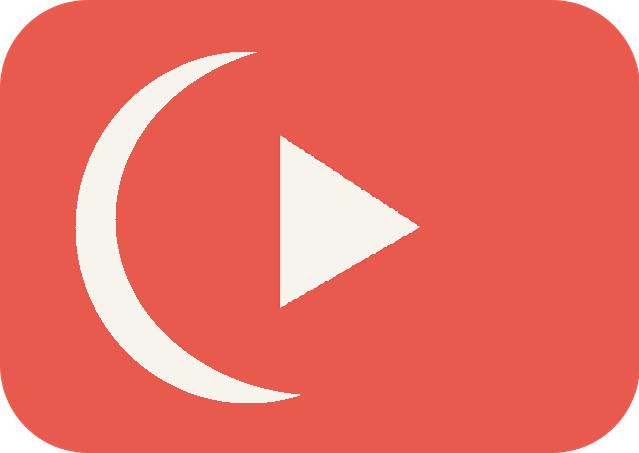 Should Pakistan follow Turkey’s example and restore the access to YouTube for its citizens? YouTube has been banned in the country since September 2012. What do you think is taking Pakistan so long to lift the ban? We always love reading your views in the comments section.